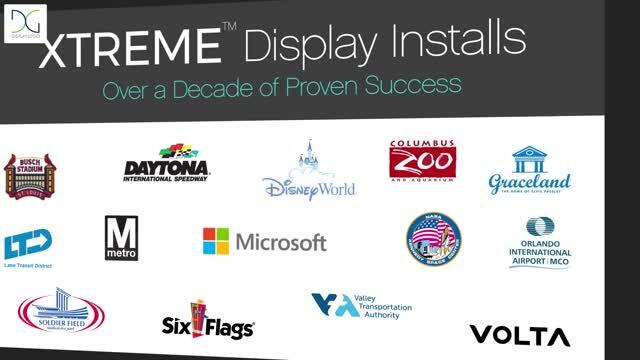 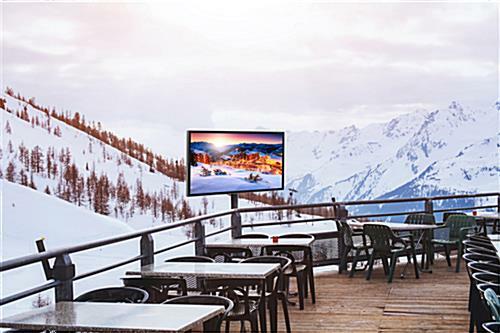 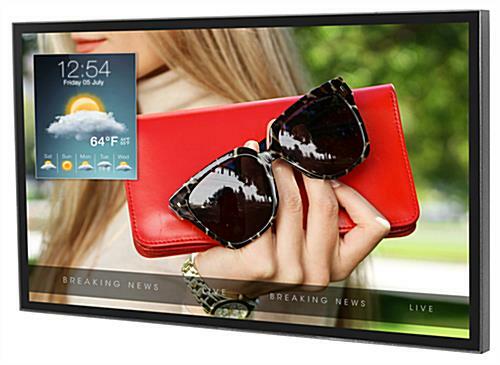 This outdoor digital TV display has an all-weather 49” screen that allows you to share content with guests in a -31°F to 140°F temperature range. 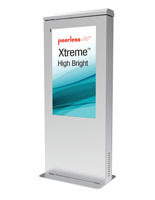 The ultra-high brightness on this LCD monitor allows for an excellent picture quality even in direct sunlight. 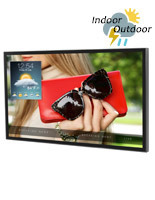 Equipped with all-weather technology, this outdoor digital TV display is waterproof and protected against dust, moisture and, insects making it the ultimate all season solution. 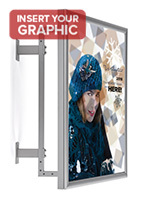 Effectively share your content on the ultra-high brightness LCD screen in a variety of climates from a ski resort to a concert venue on a scorching summer day. 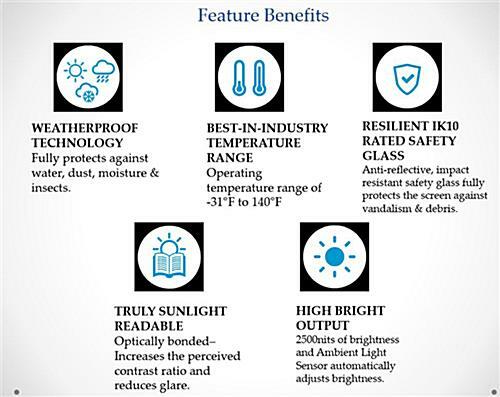 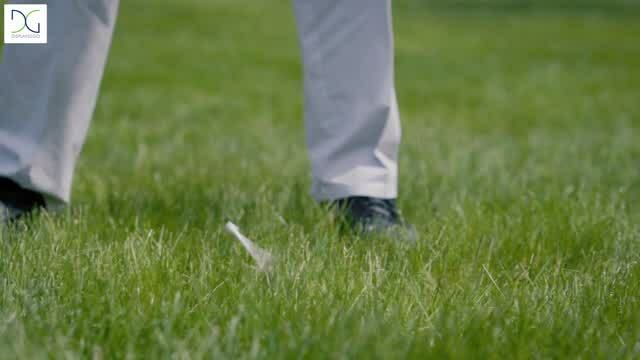 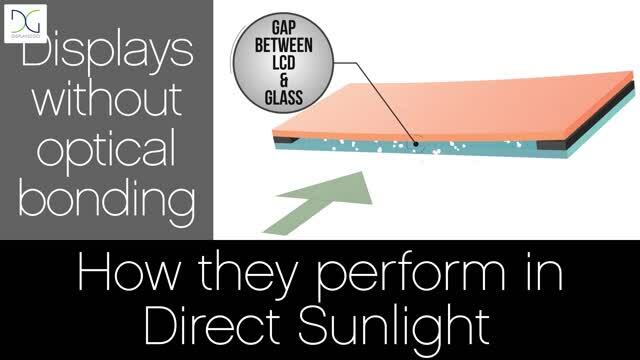 Tempered glass protects against vandalism and debris. 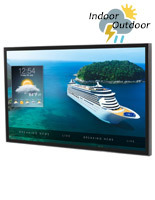 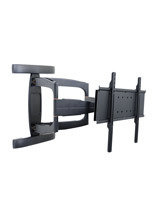 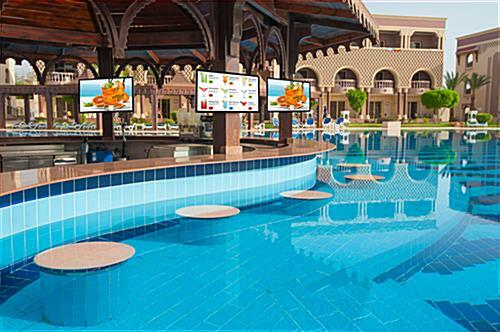 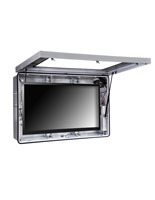 This outdoor digital TV display has a fully sealed waterproof design and a thermal transfer system that controls the temperature of the internal components of the monitor. 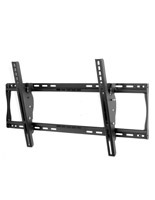 44.7" x 26.2" x 3.9"